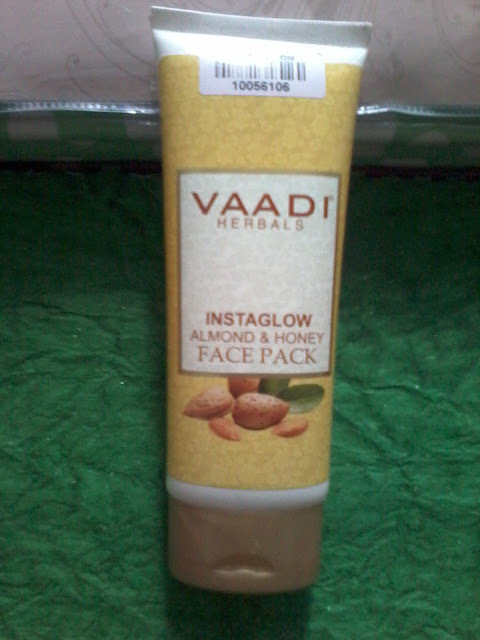 Today I am going to review a product from Vaadi Herbals –Its Vaadi Herbals Insta Glow Almond & Honey Face Pack . Vaadi Herbal products are herbal products made from natural ingredients . They are paraben free , chemical free and not tested on animals . Their product range incudes skin care and hair care products . This face pack is formulated to give instant glow and shine to face . It contains goodness of almond and honey . 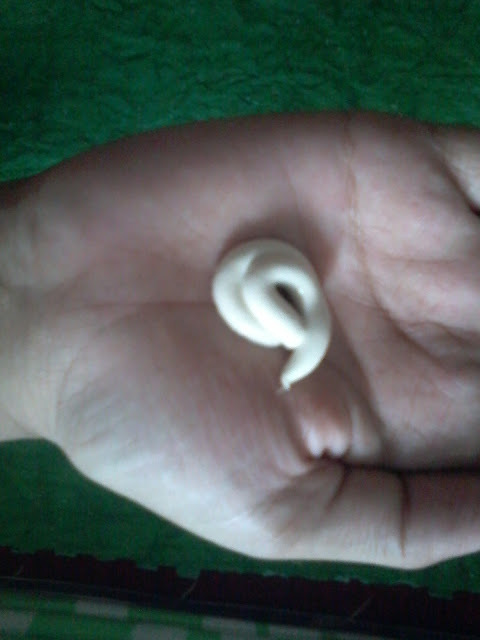 The product comes in a tube from which it can be easily squeezed out and applied on face . One needs to apply this on face and neck and leave for 20-30 minutes till its completely dry , then wash it off with plenty of water. The product claims to give instant glow and shine to dull and discoloured complexion . To lighten pigmentation and improve skin tone . I have used this face pack few times , its good but not that great . Its just like any face pack which helps to remove oiliness from skin . It does not does miracle as it claims .